This year's retrospective is devoted to Ann Hui, a unique persona in Hong Kong films world, who avoids its glitz and glamour, even though her films are the most frequently awarded productions in the history of Hong Kong Film Awards. Ann Hui's work has been present at Five Flavours since 2013, when Hong Kong cinema first appeared at the Festival. 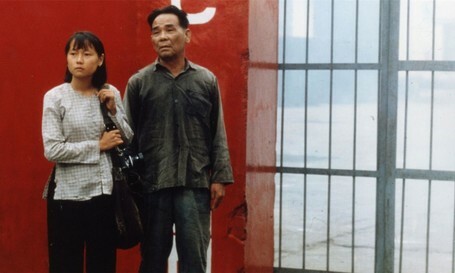 Her "A Simple Life" (2011) opened the 7th edition of Five Flavours, and her "Night and Fog" (2009) was included in the Focus: Hong Kong section. 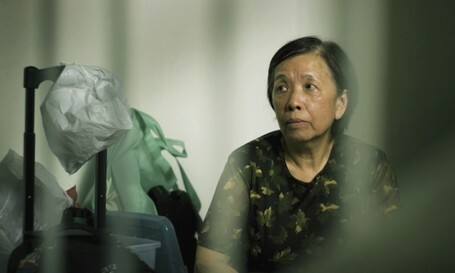 A year later, the 8th edition closed with "The Golden Era" (2014) – a film portrait of an extraordinary Chinese writer, Xiao Hong, who spent her last years in Japanese-occupied Hong Kong. 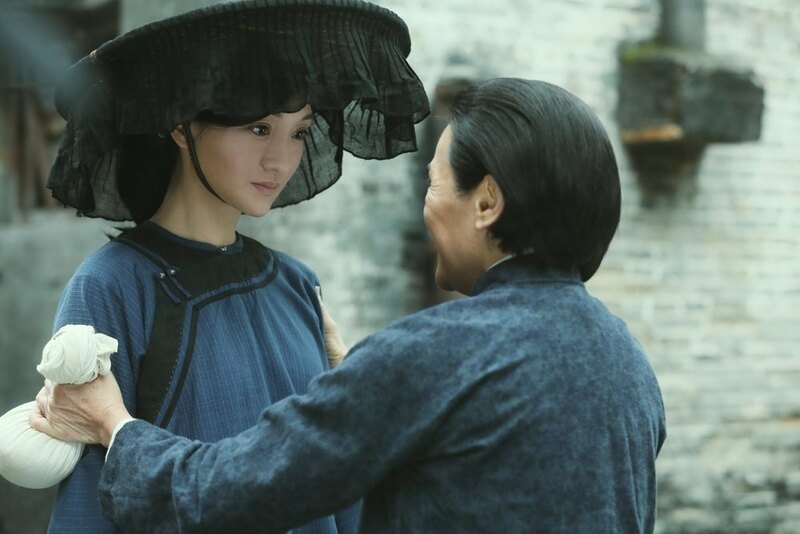 This year, Ann Hui returns with a new film, once again inspired by history. "Our Time Will Come" (2017) portrays the local resistance movement in the 1940s, and its relation to modern Hong Kong touches upon one of the most important themes in the director's works – the question of the identity of an individual in a wide, sociopolitical context. The screening of "Our Time Will Come" opens the 11th edition of Five Flavours on November 15. Ann Hui was born in Manchuria in 1947 as the daughter of a Chinese official and a Japanese woman, whose family emigrated to China in the first half of the 20th century, persuaded by the Japanese officials. Her search for her own cultural identity resonates on many levels of her films, in which she speaks about the identity of an individual and local communities, and portrays Hong Kong as a city shaped by a series of sociopolitical events. The director debuted in the late 1970s, a period of dynamic changes for Hong Kong cinema. The films made at that time quickly came to be called the "New Wave," with Ann Hui becoming one of the key artists of the movement. Paradoxically, television played quite a significant role in the development of the new face of Hong Kong cinema. In the mid-1970s, a group of Hong Kong directors educated in the West, mostly in New York and London (like Ann Hui herself), returned to the country, and began working for television. After a few years, they moved on to make their cinema debuts, which flooded the cinemas in 1978 and 1979. One of them was Ann Hui's "The Secret" (1979), which combined a clear-cut auteur vision with a fresh approach to generic conventions and film form. In her first films, the director combined television and cinema also on the thematic level. In "Secret" and "Boat People" (1982) she drew from the topics she worked on in television – local crimes and Vietnamese refugees in Hong Kong, respectively. "Boat People" concluded her "Vietnamese Trilogy," which started with a TV documentary "A Boy from Vietnam" (1978), and was later continued thematically in "The Story of Woo Viet" (1981). In the second half of the 1980s, the director's work takes a significant turn. Her films become dominated by the narration and aesthetics of a classic realism and a female perspective comes to the foreground. Hui inspects the everyday life and ordinary heroes, using their perspective to show the complex history of Hong Kong, the crossroads between the traditional Chinese culture the reality of a British colony. Memories and flashbacks are used to speak about cultural identity, as well as history and politics shaping it in an individual and social dimension. 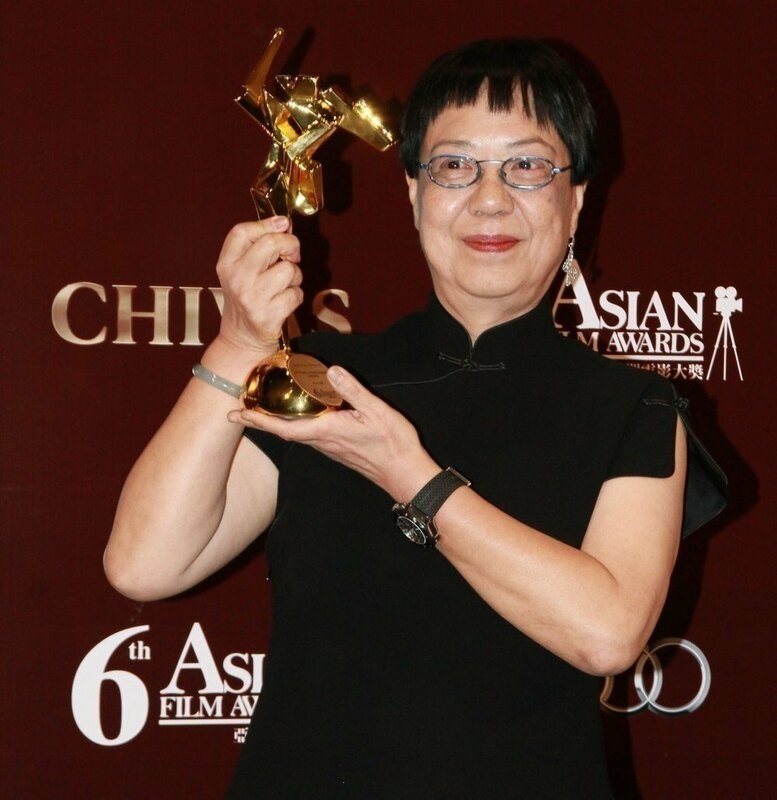 Ann Hui's subsequent films established her position in both Hong Kong and world cinema. 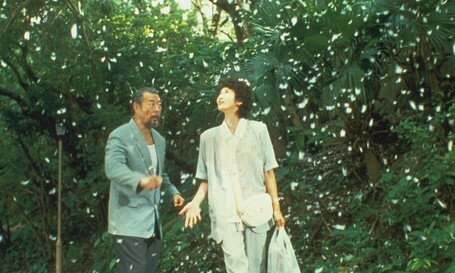 "Summer Snow" (1995) and "A Simple Life" proved that everyday stories can both receive praise from the critics and be financially successful. The eclectic works of the director make it impossible to set a clear boundary between mainstream and auteur cinema, and the social dimension of her films, as well as the formal experiments in the narrative, have not faded in the course of her 50-year long career. Section Portrait: Ann Hui includes the key works in the development of the director's artistic career.